Please click on this link for our Easter 2019 services and times throughout Holy Week. 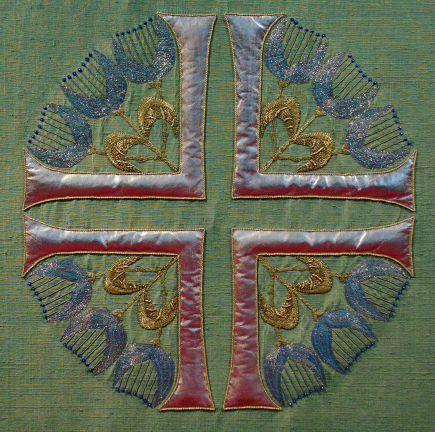 First and Third Sundays of every month we host evensong services at 5pm. Or join us on Thursday mornings at 10am for a Eucharist service. To the church: there is a ramp up to the side door at the front of the church. Please ask for help if you need it, we are happy to assist. To the hall: the front entrance of the hall is fully accessible. Access to the Villas Trust Lounge in the rear is limited by stairs. Toilet: there is a disability and child care toilet at the front of the hall to the left. If you have a visual or hearing impairment, please let Ben or the wardens know. We can provide written or large print copies of the service and do what ever else is required to help you be part of our family.